April is Sexual Assault Awareness Month join us to prevent sexual assault today. How do I participate in the ELF Candy Challenge? 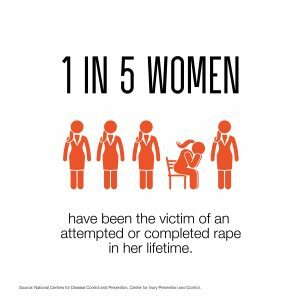 DONATE: Make a donation to support sexual assault prevention. Do I have to donate to take the challenge? No, by participating in the ELF Candy Challenge you’re already raising awareness of sexual assault. Making a donation, however, helps invest in our groundbreaking prevention program working with youth to prevent sexual assault before true harm is done. So, participating and donating is ideal. Do I have to be challenged to participate in the ELF Candy Challenge? No! If you want to take the ELF Candy Challenge, join us, and be the person who gets the ELF Candy Challenge going by challenging your personal network of friends and family members. Why did you start the Candy Challenge? 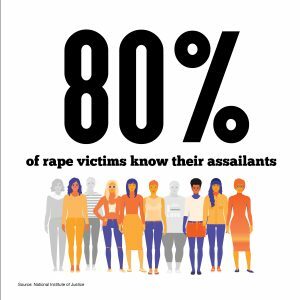 We know sexual assault isn’t the easiest topic to discuss, but it’s an important one. We wanted to create a fun experience for community members, but while also getting the conversation started about prevention. April is Sexual Assault Awareness Month and it seemed like the perfect time to start the challenge. What does the Erin Levitas Foundation do?